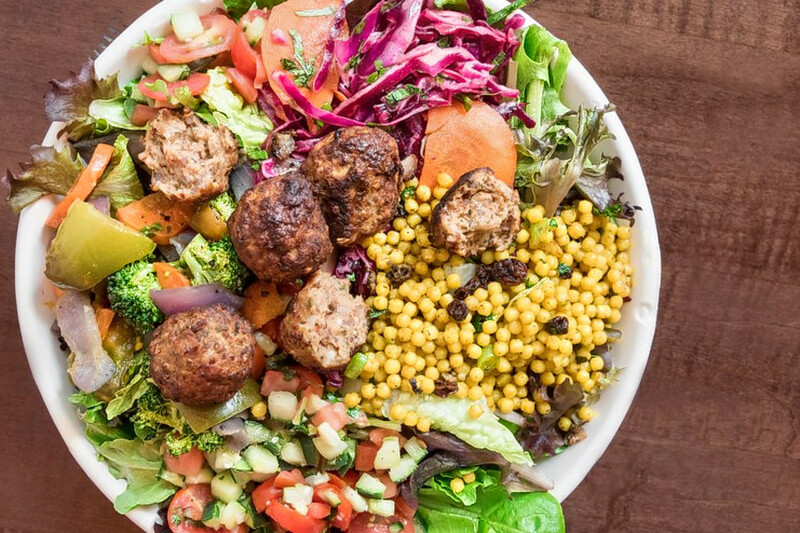 If you've got Mediterranean fare on the brain, you're in luck: we've found the freshest Chicago eateries to quell your cravings. Here are the newest places to check out the next time you're in the mood for Mediterranean food. As its name suggests, the West Loop's new Crave Kabob offers traditional Mediterranean and Greek fare like kabobs, falafel, hummus, pita wraps and gyros. 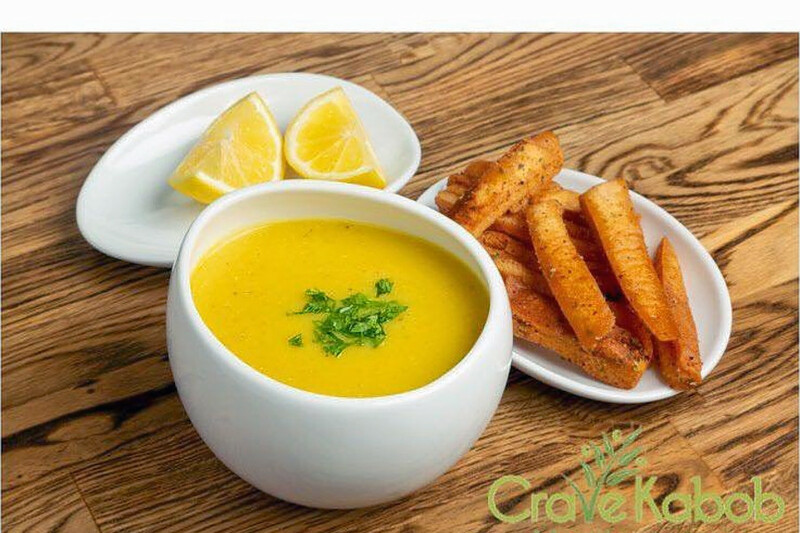 Diners can kick off their meal with an order of lentil soup or a hummus and baba ghanoush platter, then segue into a sandwich, platter, or "Crave Bowl," with a choice of protein, spread, salad and sauce over rice. For the ambitious, there's the $79.95 Crave Platter, with enough kabobs, dips, and veggies to easily serve four. Kid's options like a mini gyro and desserts like baklava cheesecake round out the menu. With a five-star Yelp rating out of 10 reviews, Crave Kabob has been getting positive attention. 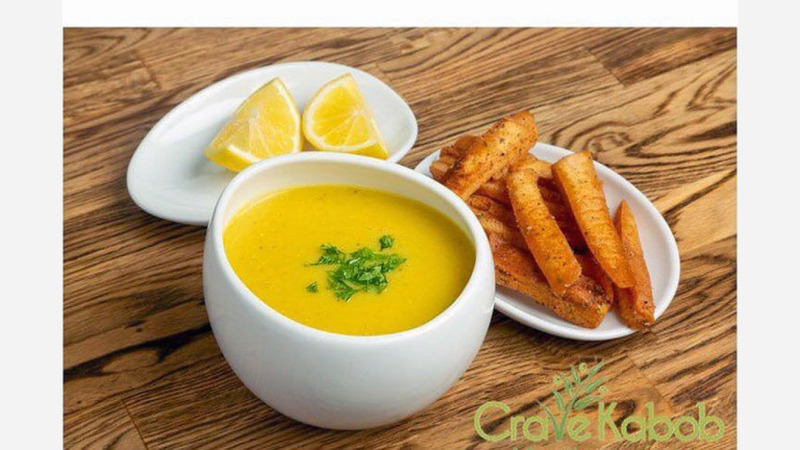 Yelper Lisa G., who reviewed Crave Kabob on May 13, wrote, "Delicious food. Seems super fresh. Friendly staff. The steak kabob sandwich was very good, and falafel is also great. Has a kids menu too." Luiza R. noted, "Wow, this place is phenomenal. My fiance just brought home chicken shawarma Crave Bowls as a to-go order, and I can confidently say it's better than Naf Naf Grill by far." Yelper Sean E. wrote, "Gyros done right. The pita bread is a cloud. The meat is the tenderest you'll find. It's under $7 for a WHOLE gyro. Vibe is perfect, staff is incredible, aesthetic is a 10/10." Crave Kabob is open from 10 a.m.-10 p.m. on Monday, Tuesday, Wednesday, Thursday, and Sunday and 10 a.m.-11 p.m. on weekends. Cedar House is a new Lebanese Mediterranean and Middle Eastern spot in Lincoln Park from the Younan family, which has been in the restaurant business for 20 years. They previously owned Kan Zaman in River North. According to the Chicago , "All the recipes come straight from owner Elias Younan's parents, who emigrated from Beirut to Chicago in the 1960s." 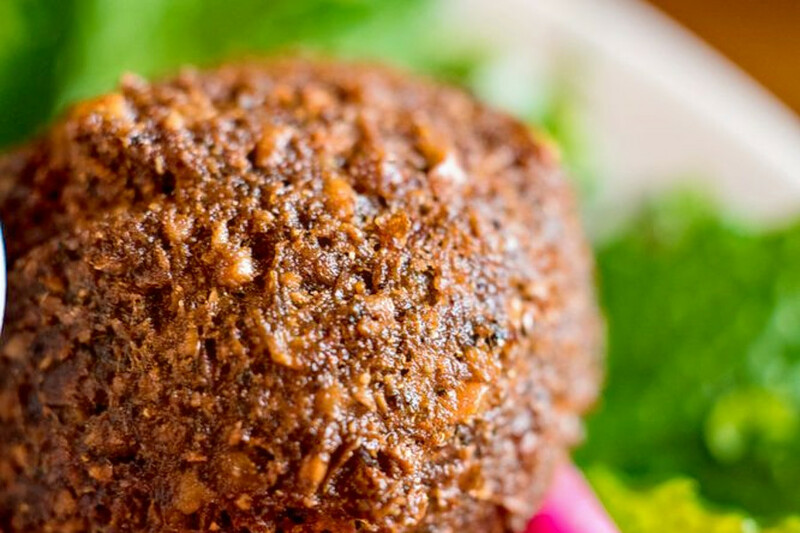 Customers can expect home-style Lebanese recipes like beef tenderloin kebabs, traditional baba ghanoush with roasted eggplant and the popular chicken shawarma wrap, stuffed with chicken, garlic spread, pickles and parsley. With a five-star rating out of 19 reviews on Yelp, Cedar House has been getting positive attention. Yelper Kristen B., who reviewed Cedar House on April 23, wrote, "With only nine tables in this cozy jewel, I can see it being tough to find an open table at Cedar House, especially once folks start discovering the magic being served from their kitchen." June B. noted, "Absolutely the best Arabic food you can get in Chicago. I'm from Detroit, so I have had some amazing authentic Arabic food in my time, and Cedar House is on the same level if not better." Cedar House is open from 11 a.m.-9 p.m. on Tuesday-Thursday, 11 a.m.-10 p.m. on Friday, noon-10 p.m. on Saturday, and noon-9 p.m. on Sunday. (It's closed on Monday). It's Greek 2 U Grill is a Greek spot located in Andersonville's former Sunshine Cafe, which closed in 2016. It specializes in an array of classic Greek dishes, like gyros, salads and charcoal-grilled skewers on pita and baguettes. It's Greek 2 U Grill currently holds four stars out of 47 reviews on Yelp, indicating good reviews. Yelper Carlos S., who was one of the first users to visit It's Greek 2 U Grill on May 5, wrote, "I am a big fan of this place. Not only is the food delicious, but Vicky, the owner, is such a great host and sweet lady. We went in with my kids, and she was super prompt and courteous." It's Greek 2 U Grill is open from 11 a.m.-9 p.m. on Monday-Saturday and noon-8 p.m. on Sunday. Roti Modern Mediterranean is a fast-casual restaurant with a customizable, build-your-own plate concept. Customers first start by choosing a base of rice, salad, a laffa (flatbread) wrap or pita sandwich, then selecting a protein like chicken roti, chicken kabob, steak roti, salmon kabab or falafel. Roti Modern Mediterranean currently holds 4.5 stars out of 13 reviews on Yelp, indicating good reviews. 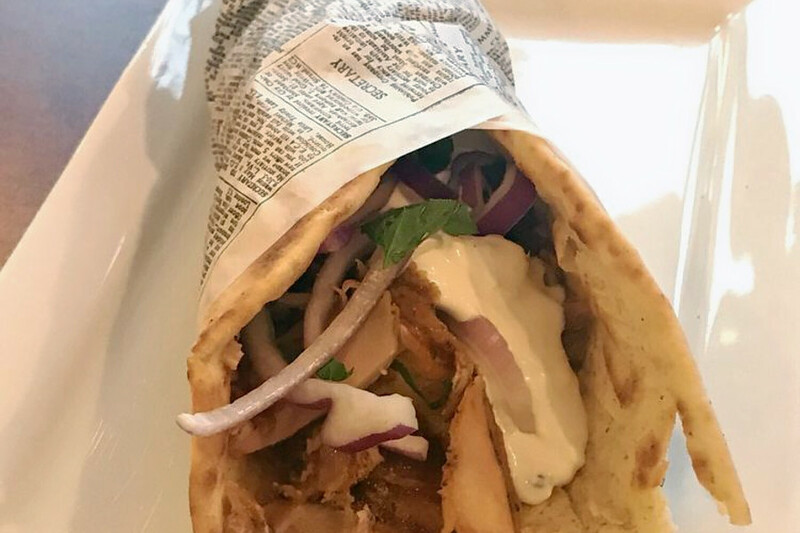 Yelper Ace M., who reviewed Roti Modern Mediterranean on February 11, wrote, "New favorite lunch spot! So happy this opened at such a great location! Admittedly, I'd never been to a Roti restaurant until now -- but they've officially got a new fan for life." Kate L. noted, "I love Roti. I'm borderline obsessed. And I'm so glad to finally have a location up in Lincoln Park. When I lived out-of-state, one of the things I missed most was Roti's gluten-free pita." Roti Modern Mediterranean is open from 11 a.m.-9 p.m. on Monday-Thursday, 11 a.m.-10 p.m. on Friday and Saturday, and 11 a.m.-8 p.m. on Sunday.